Thank you for your interest in volunteering with Warrior Food Project! We appreciate your support. By completing this volunteer form, you are giving us permission to contact you by phone, email or mail in order to make you aware of volunteer opportunities in your area. 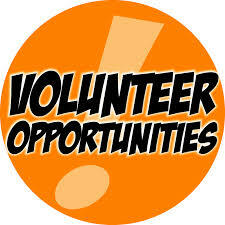 Your participation in volunteer activities is not required and is completely voluntary. You may unsubscribe from this list at any time. We welcome everyone who has an open heart and wants to help. Volunteers at our Food Bank are from all walks of life and include small and large groups, business interested in volunteering as a team building experience, and individuals such as working professionals, retirees, stay-at-home parents, children, students, rehabilitation program trainees and special needs groups. 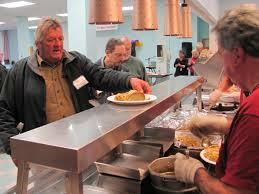 Feeding an army of veterans all over the USA takes a lot of donations, food and volunteers. warrior Food Project is always looking for volunteers to help us meet the growing needs of our fellow neighbors and helping them access food from our network of partner agencies and hunger relief programs all over the country!